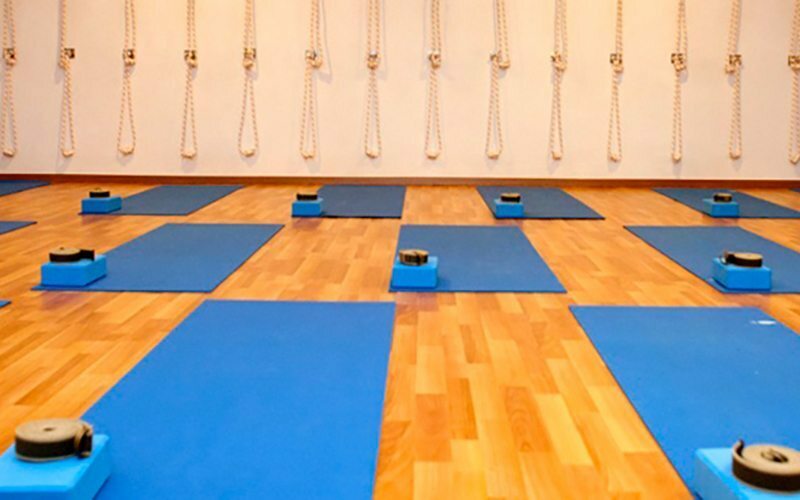 Seek inner peace with the views of the sea within one of the two East Singapore yoga studios of Marine Parade and Suntec City Mall. 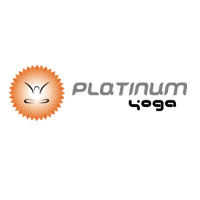 Hosting a variety of traditional and modern forms of the meditative fitness practice like Ashtanga yoga, Shivananda yoga, Vinyasa flow, and Therapeutic yoga, the team of certified instructors guide their clienteles in between poses within a choice of standard, hot yoga, or personal training studio. The recipient of the Top 100 Singapore Excellence Award in 2013, the urban fitness centre equips its spaces with the essentials like a lounge, shower facilities, and drink station, before completing the day out with a neighbouring retail boutique.